Industrial grade, durable, flexible bladder tanks made of high density polyethylene, a resistant plastic with a long life span. Suitable for potable (drinking water) and non potable water storage. 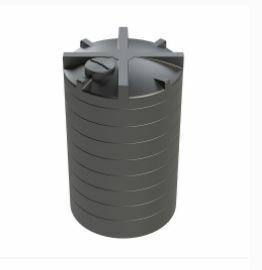 The bladder water tank is fitted with metal sluice gate valves to increase the connections strength, durability and longevity. Standard equipment connected to PVC flanges. FRONT OUTLET: With female metal sluice gate valves of 11⁄2” ≈ 50 mm (DN 40), for the emptying function. 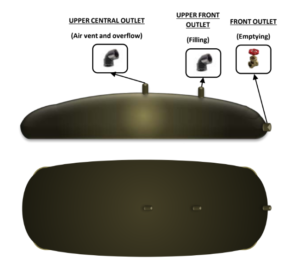 UPPER FRONT OUTLET With a female elbow joint of 11⁄2” ≈ 50 mm (DN 40), for the filling function. This outlet should never be covered, as it moderates airflow within the Bladder tanks. 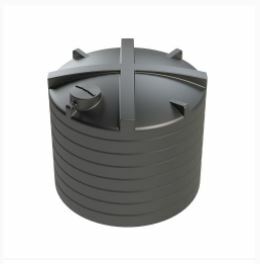 The water tanks can be customised to suit their use and requirements. Different elements and accessories can be fitted to suit. 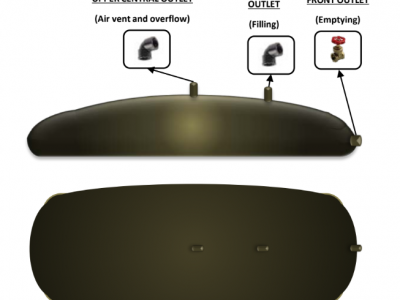 The collapsible pillow tank has a 10 year guarantee, and a 2 year guarantee on the equipment. 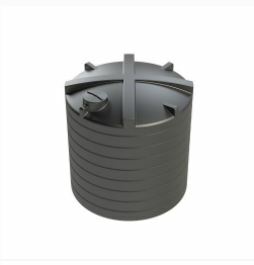 The bladder tank is suitable for potable and non potable water storage, dilute chemicals, fertiliser storage, fire prevention, irrigation, food waste, wastewater and effluent storage. The bladder tanks are available from 1,000 litres up to 500,000 litres of liquid storage to suit your requirements.